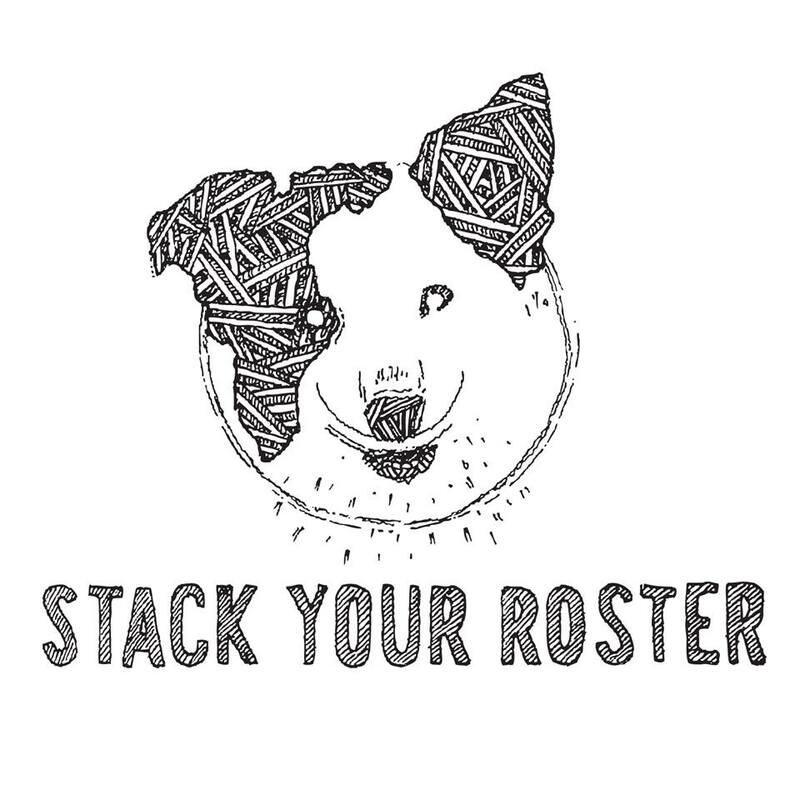 Alex Williams is back behind the mic reppin’ on behalf of local label Stack Your Roster today on The Montreal Sessions from 3-5pm. Last week they took a good look at some of the label’s biggest influences and for this episode they’re putting the spotlight on their own community. Expect lots from Names, who are out on tour, and a chunk of SYR affiliates. This entry was posted in CKUT programming and tagged names, Stack Your Roster, The Montreal Sessions on August 19, 2014 by librarian.